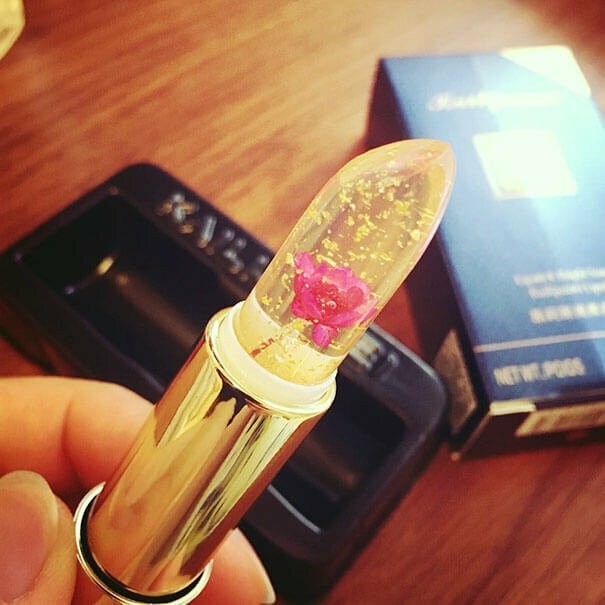 This New Gel Lipstick With Real Flowers Inside Changes Colour Depending On Your Mood! 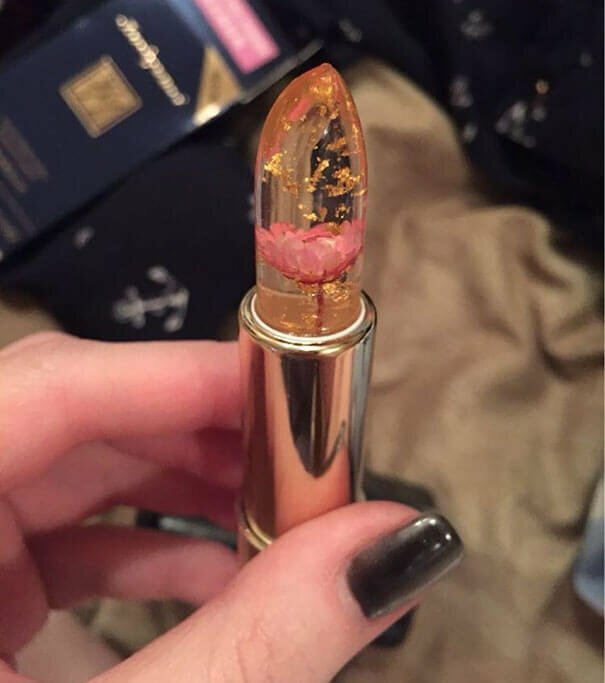 What if i were to tell you there's a lipstick out there that lets the whole 'phool se honth' expression make actual sense? Brace yourself, 'cause that's exactly what's about to happen. 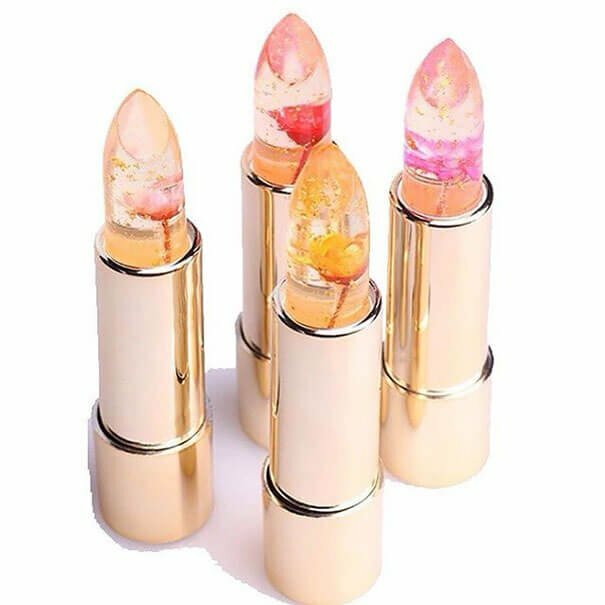 According to Woman's Vibe, China-based store Kailijumei, has recently launched a series of lipsticks that will literally make your lips come alive with flower power! 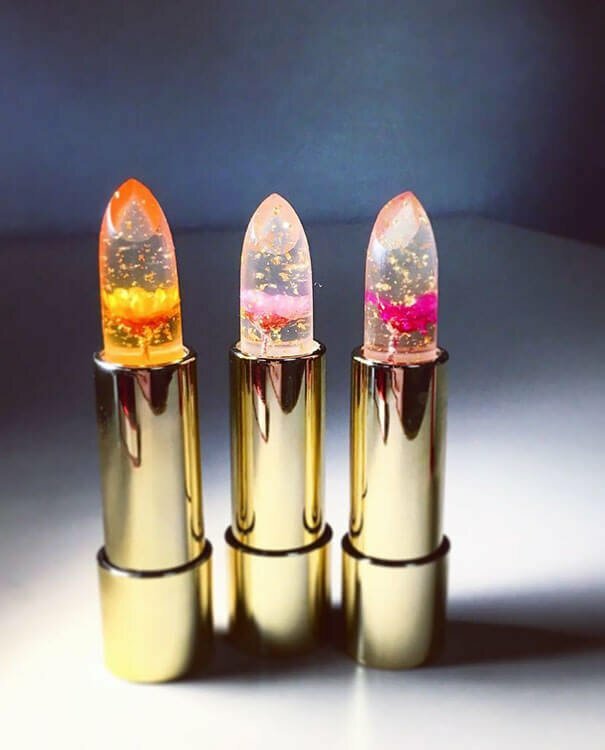 This gorgeous jelly lipstick not only has real flowers inside it, but would sprinkle gold specks all over your lips. 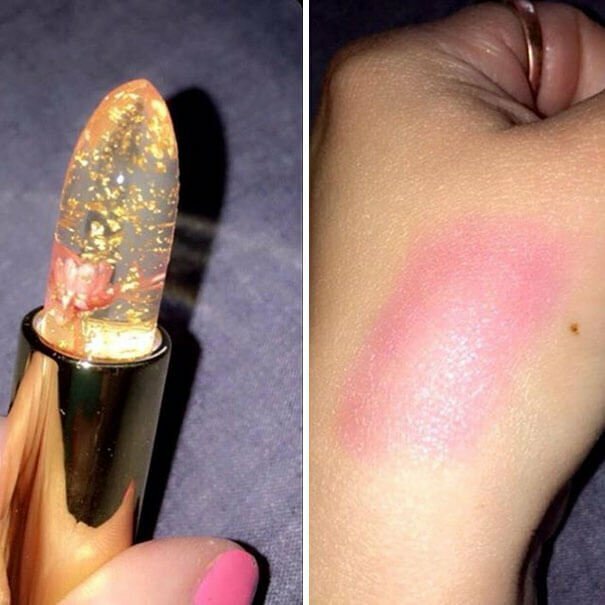 What's more, the lip colour changes shades depending on your temperature and body pH. How cool is that? 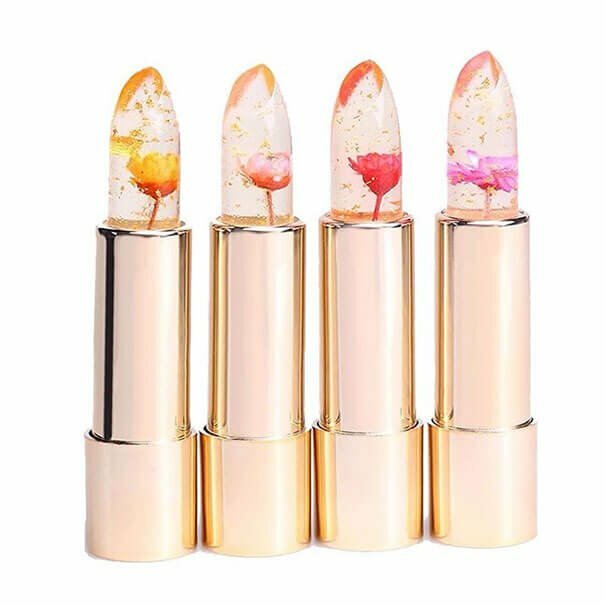 I don't know about you, but it seems to me that gorgeous flowery lips may be the perfect way to go this monsoon.